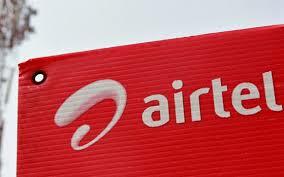 Airtel has now launched 2 special add-on packs for its prepaid customers by which the teleco is challenging Reliance Jio. Rs. 193, offers 1GB extra data per day while the second one is 49 pack, offers a total of 1GB of extra data. Airtel Rs. 193 data add-on pack provides 1GB data per day on top of the existing unlimited combo plan. Rs. 49 prepaid data add-on plan that provides benefits of 1GB on top of the existing tariff plan. Airtel launched a Rs. 49 prepaid pack that offers users with 3GB of 3G/ 4G data and a validity of one day. On the other hand, there is yet another Rs. 92 prepaid pack from Airtel that offers a total of 6GB 3G/ 4G data with a validity of seven days.